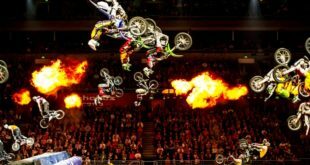 Nitro Circus is joining forces with underwear brand, Ethika, for the launch of a brand new underwear line. 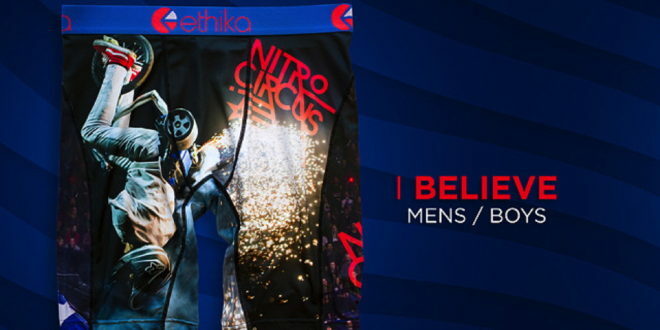 Slated for release from June 28th, the Ethika x Nitro Circus Collection boasts three styles titled I Believe I Can Fly, You Got This and Nitro Doodle, which will be available in mens’ and boys’ sizes in the US and Canada. “I’m so pumped that the Ethika x Nitro Circus Collection will be available for our US and Canadian fans,” said Travis Pastrana, co-founder of both Nitro Circus and Ethika. 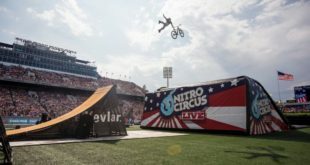 This product launch marks the first release since the September 2016 announcement of Ethika and Nitro Circus’ partnership.